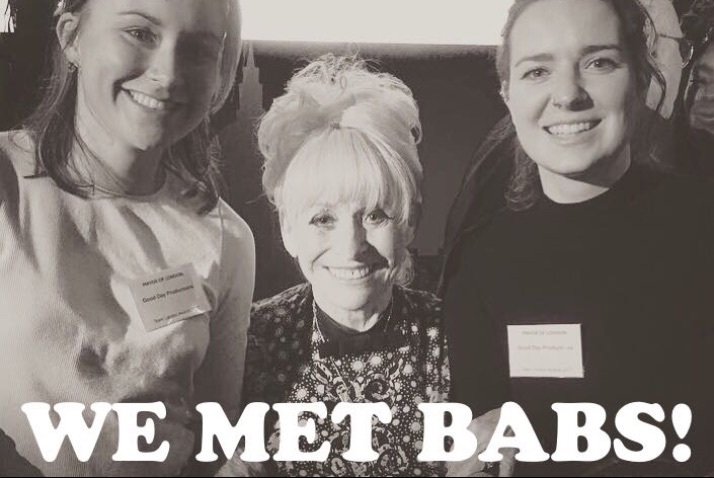 What a wonderful night we had at The Mayor of London Team London awards meeting our hero Barbara Windsor… and scooping the prize for MOST OUTSTANDING CONTRIBUTION TO VOLUNTEERING wasn’t half bad either! 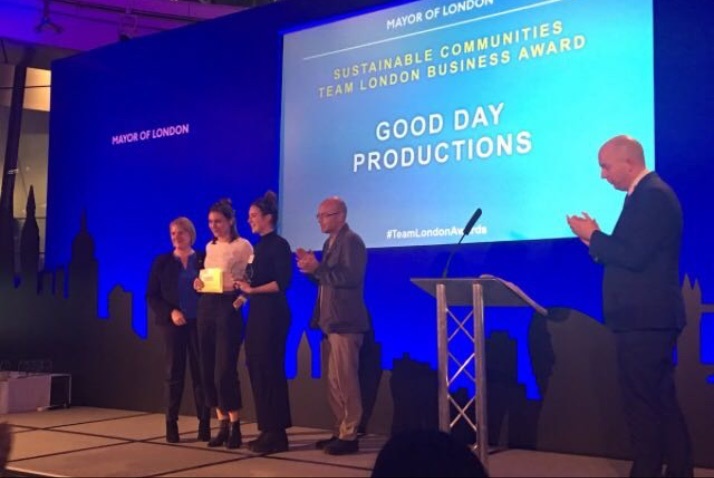 Eva and Sarah from Good Day Productions went to the event at London’s City Hall to receive the Team London Business Award and were blown away by the stories of London volunteers going above and beyond to create better local communities. Special shout out to other nominees in our category including KPMG City Academy Volunteers, Lloyds Banking Group Charity Mentors and Natwest! We’ll keep you posted on some exciting new Good Day Productions projects in the pipeline, but until then, follow what we’re up to on Instagram @GoodDayProductions.